Your vehicle is an important investment. Defend it from unforeseen damage with a policy from Redish-Zeuch Insurance Agency. Your home is an important investment. Defend it from unforeseen damage with a policy from Redish-Zeuch Insurance Agency. Whether you're just starting up or long-established, protect your business in Vero Beach, Florida, with commercial insurance coverage. 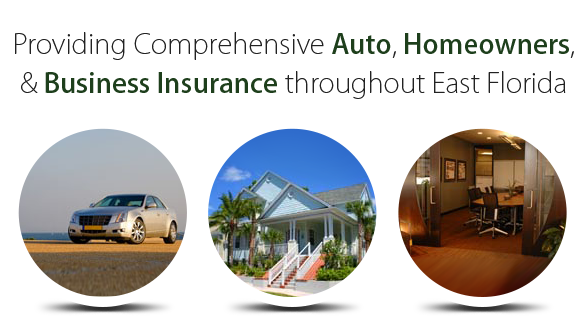 Redish-Zeuch Insurance Agency of Vero Beach, Florida, provides the protection you need by offering quality products, excellent service, and guaranteed value. Our insurance agency is committed to finding the best insurance solutions for you, your family, and your business. With more than 65 years of experience, no one is more knowledgeable or more dedicated to prompt, friendly service. Contact our Vero Beach, Florida-based insurance agency, and let our agents begin comparing rates for you.